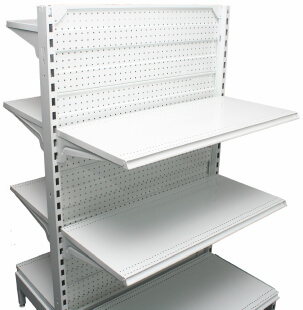 Australia’s best priced multi purpose gondola shelving system for displays, a perfect choice for chemist and all retail outlets. 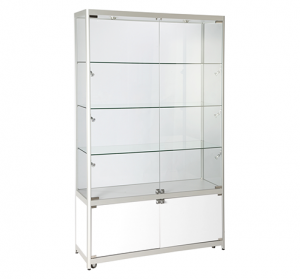 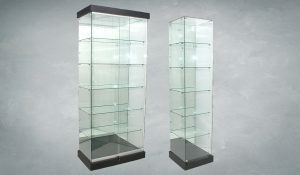 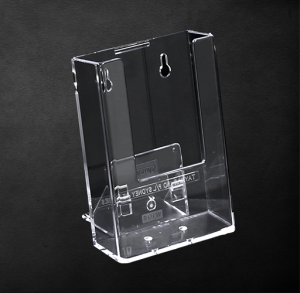 2100mm High Mirror Back Showcases And Towers, the perfect display case! 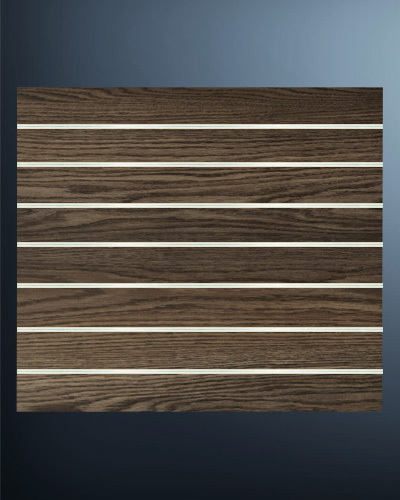 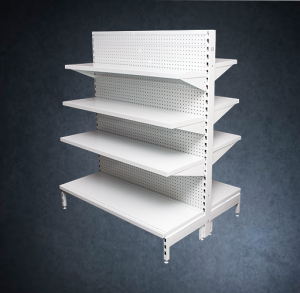 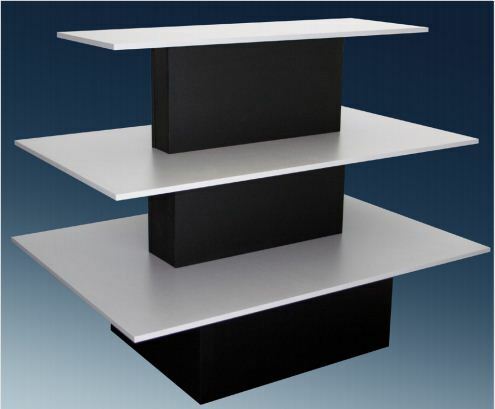 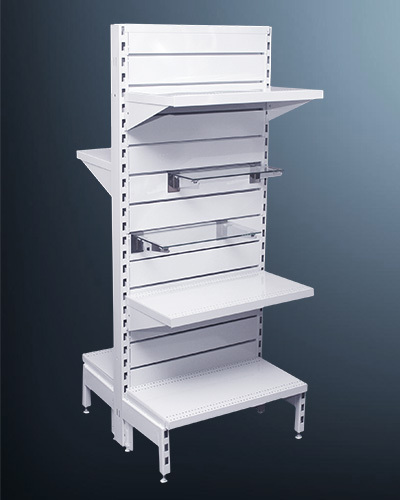 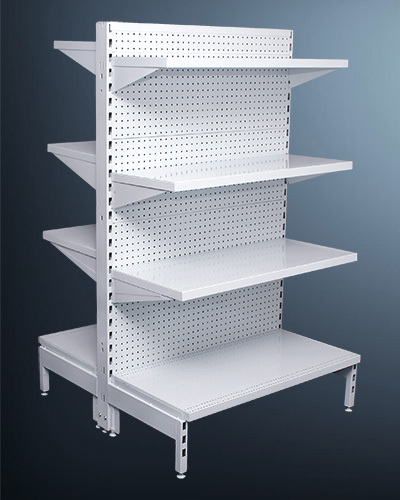 Slatwall, Display Units, Acrylics, Brochure Displays, Shelving, Accessories and more! 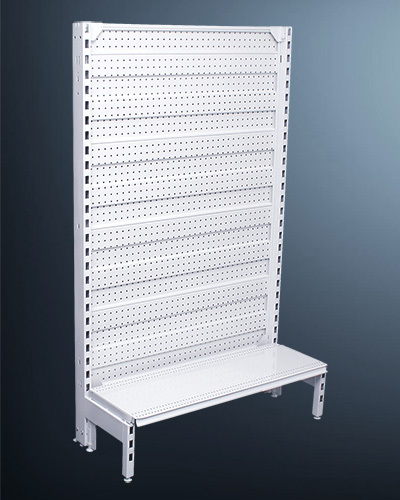 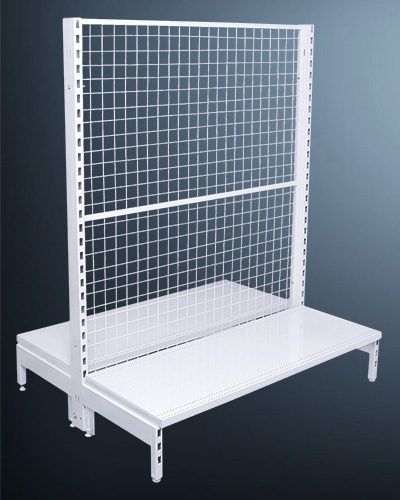 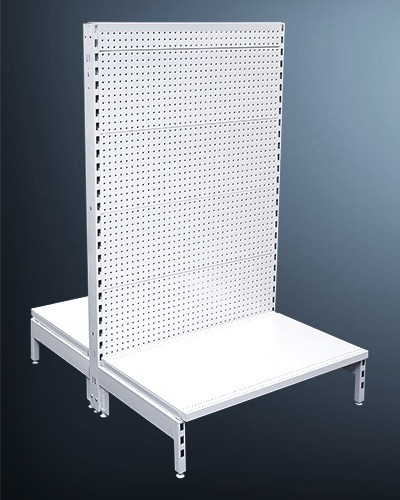 Flat Pegboard, Volcano Pegboard, Slat Panel, Mesh Back, Accessories and more! 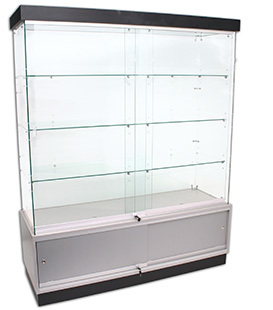 Glass Showcases, Shop Counters and more! 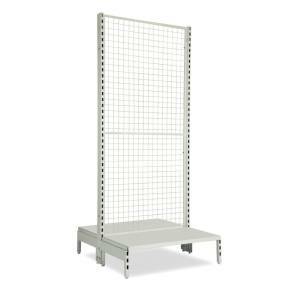 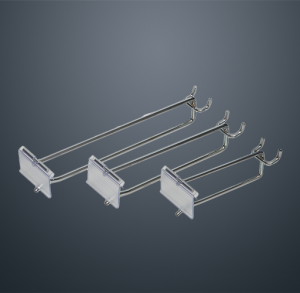 Wire Basket Merchandisers, Wall Fittings, Display Stands and More ! 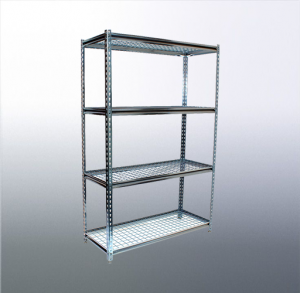 At Shopfittings Australia, we’re committed to fulfilling all your retail shelving, storage and display needs. 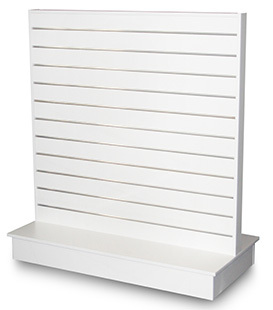 We have massive stocks and the biggest range of retail display equipment and shop fittings, all ready for fast dispatch and delivery today! 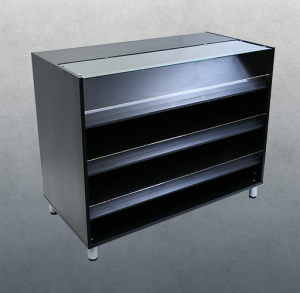 We will assist you with any enquiries you may have with our knowledgeable customer service, sales and delivery teams to save you time and money on your next store project Australia wide. 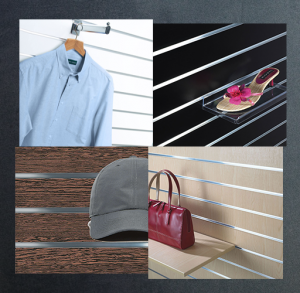 At Shopfittings Australia, you’ll find everything you need from durable storage shelving units through to sturdy slatwall panels, warehouse shelves, cool room shelving, clothing racks and more! 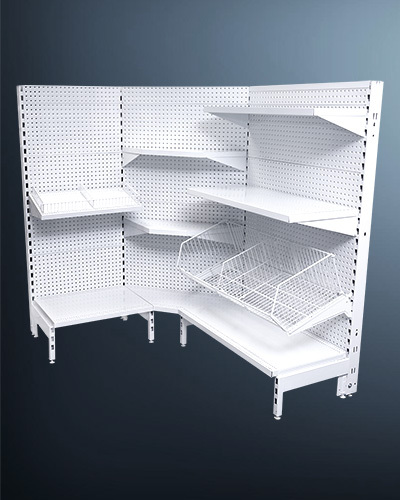 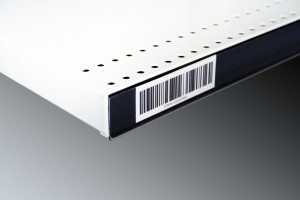 Purchase direct from Shopfittings Australia, the trusted importer and product developer of all the latest trends and ideas in retail shopfittings and shop shelving.